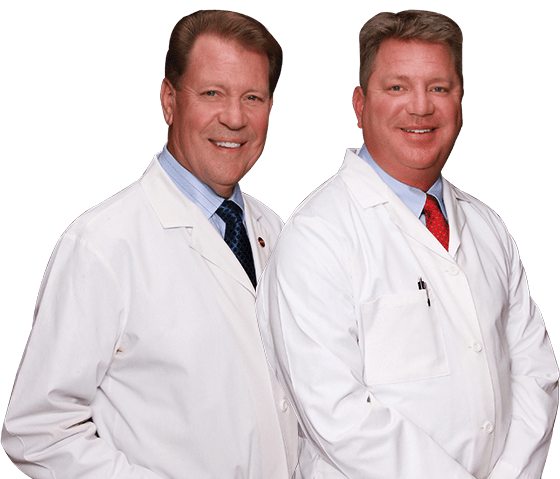 Dr. Jeff, Dr. Ron and our dental hygiene staff will deliver gentle, extensive professional dental care to give you a beautiful, healthy smile that will last a lifetime. To schedule an appointment, please call 303-730-1222 or complete our Request an Appointment form. Our service area includes Denver County, Douglas County, Arapahoe County and neigboring locations, including Columbine, Denver, Centennial, Highlands Ranch and Littleton, CO.